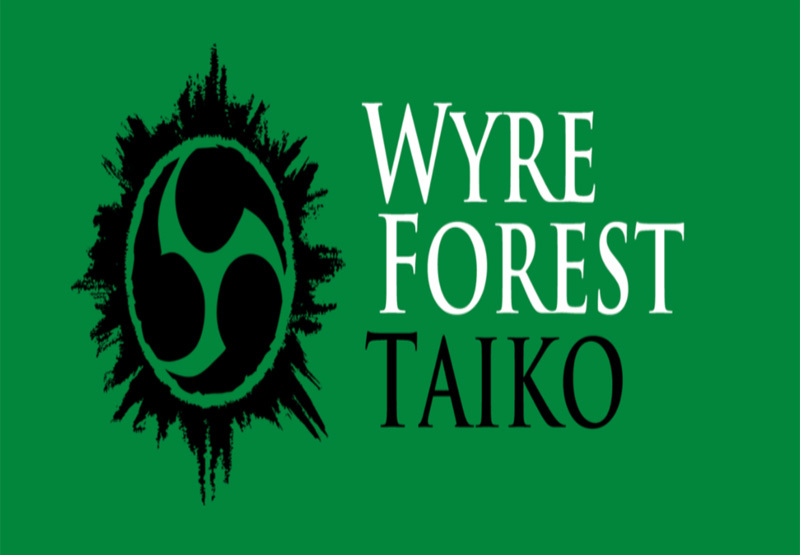 Wyre Forest Taiko is a brand new participatory arts education projection for adults and children, which started in February 2019. Come and join us for high-energy, hands-on Japanese Taiko Drumming Workshops, led by one of the UK’s leading Taiko teachers, James Barrow of Taiko West. No previous drumming experience is necessary. Please note that registration does not automatically guarantee a place for your selected date. You will receive an email confirming your place together with details of how to pay. Family Session for ages 6 yrs+, must be accompanied by an adult. Introductory offer for February and March: Kids £3 & Adults £4. April onwards: Kids £4 & Adults £5.